Shimmery eye make-up good for party and for the office? With Tempting Glimmer eye shadows, it is now possible. 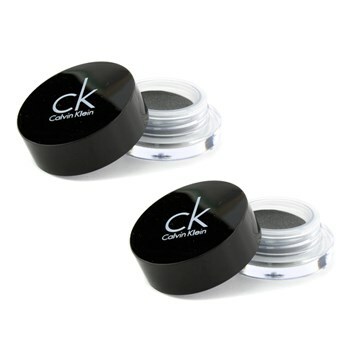 Calvin Klein has released a series of small, portable shadows at a great price. During summer when the weather is hot and humid we use either waterproof eye shadows or we do not use any shadows at all. The mouse-like consistency would be just perfect as it can be applied with the fingertips whenever you need to do a quick touch up. Calvin Klein pot seems like the best choice. The formula is creamy and it glides on the eyelid effortlessly. It blends well and it does not smudge. The colour payoff is great and if you need to achieve deeper look, you can put two or three layers of the shadow. The shadow lasts in place for as long as 10 hrs. After a few hours, however it may fade or crease. To prevent it, you wish to apply the eye base prior using the shadows. Each shadow comes in a small, cute pot. The container is transparent so your can see the product through it. The lid also corresponds with the colour of the product that is inside the packaging. Those of you who think that there is plenty of the shadow may be disappointed to learn that there is only 2,5g. The Calvin Klein pots are available in thirteen shades. You can choose from anything from brown to purple colour. Each shadow has a bit of the shimmer and it glows in the sunlight. 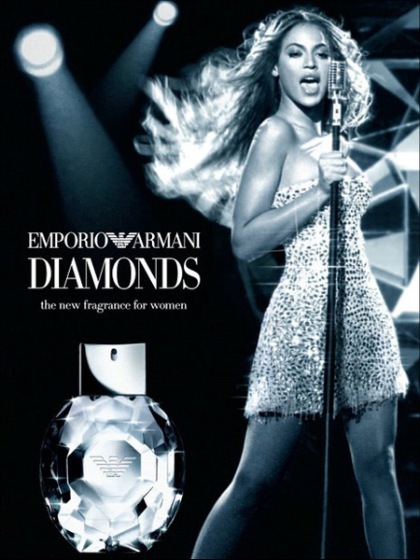 Although, Calvin Klein brand is a one of the top shelf one, the price is surprisingly affordable –it cost only £3,50. It is a bit of luxury for everybody.